You could not have assigned me a calling I would love more. Please help me stay well enough to do it all. Amen. Finally getting to read and appreciate your Photo Poet corner of the universe. 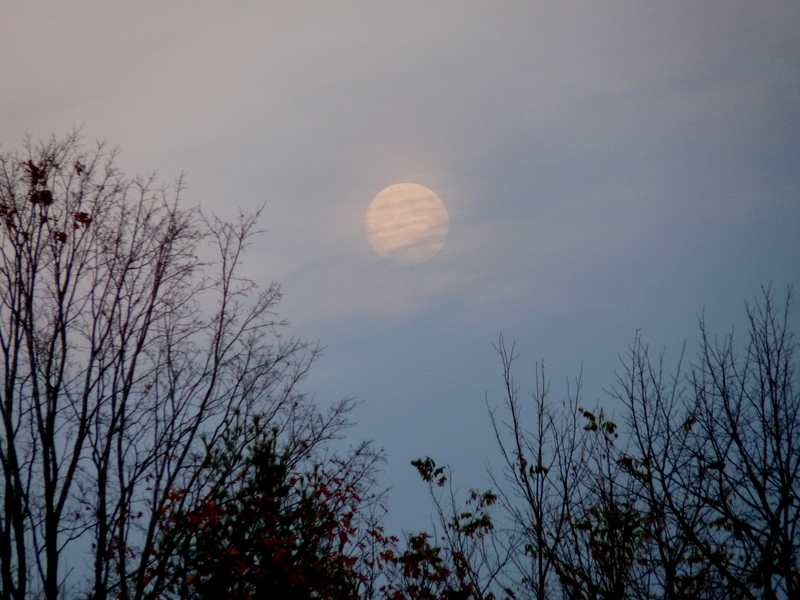 Lovely veiled moon; I see the mist moving off it, like the revealing of the wisdom of Now.